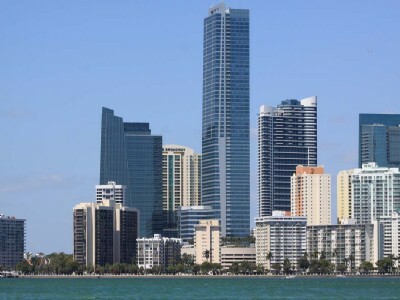 One of the great perks about choosing Miami Beach condos is you can opt for something trendy yet quietly cozy or one that practically pulls out all the stops and functions as an all-in-one resort. 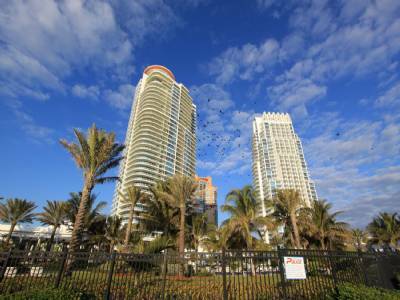 If the latter option sounds appealing, you may wish to strongly consider a home in the W South Beach. 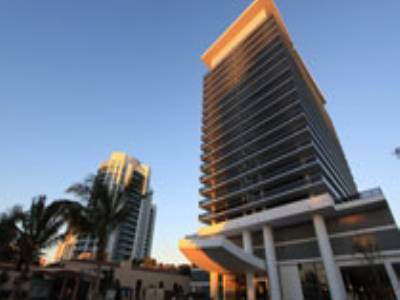 This condo-hotel has a boatload of features, a world renowned level of service and some of the most stylish units in the city. 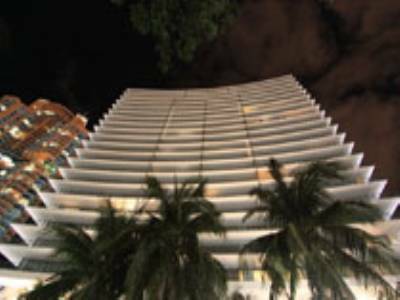 Unit 928 is one of the Miami Beach condos you'll find inside W South Beach. It's a two bedroom, two bathroom home with more than 1300 square feet of living area inside. As soon as you step into the stylish living area, you'll notice a beautiful cerulean hue emanating from the floor to ceiling windows. 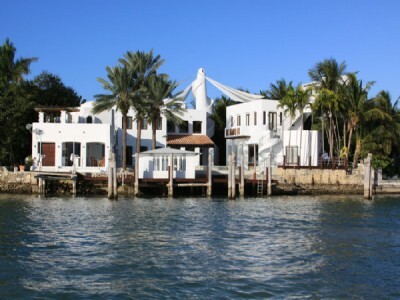 That's right; this residence has a direct view of the oceanfront and the beach. You can admire the vistas from the living area, the master bedroom or just step out onto the wraparound balcony. 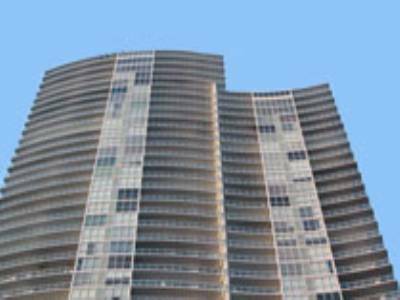 To learn more about unit 928 or the W South Beach condo, please click here. 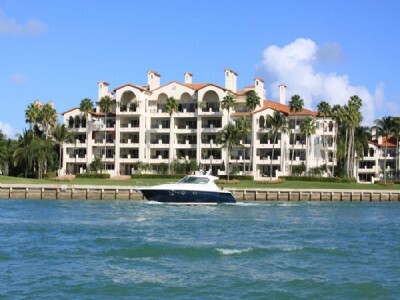 specialize in the sale of luxury Miami homes, condos, commercial and income producing properties of miami real estate. 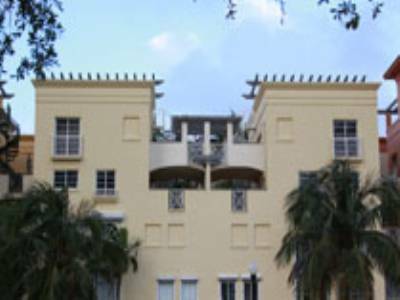 It's great choosing Miami Beach condos.